Soon, there will be members-only posts here (not all of ’em, but some) that you’ll need to be logged into an account to see. If you’re a person who thinks you have a reasonable claim to having a account here, let me know (no rush on this, unless you’d like to help me test software, pretty much…this is looking like a Q1 2019 thing, where it’ll be a regular happening), and we’ll talk about it. 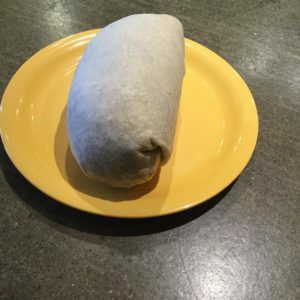 After years of planning, the Burritos, 2015-Present gallery is now open on this website. Enjoy.